engaging in their calling to the work of Christ in the Church and in the world. 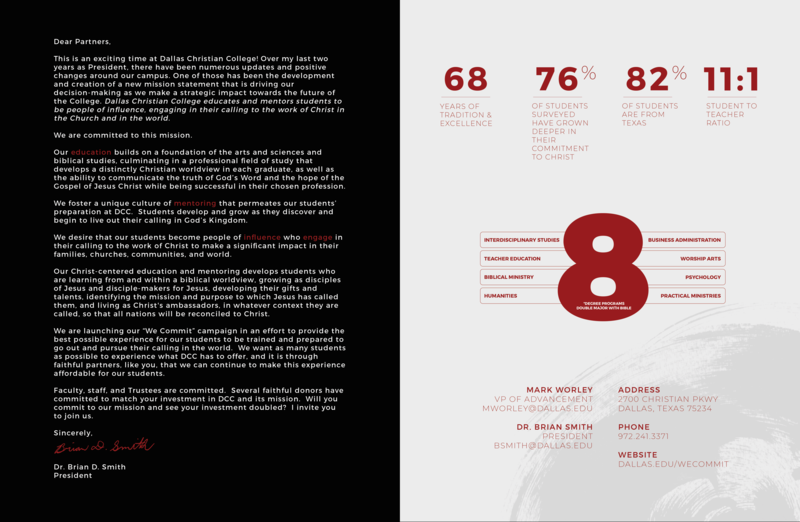 The curriculum is built upon a foundation of liberal arts and biblical studies, culminating in a major field of study. This program, combined with strategic co-curricular opportunities, provides an education from a biblical worldview that prepares students to enter their professional fields or to enter graduate studies. 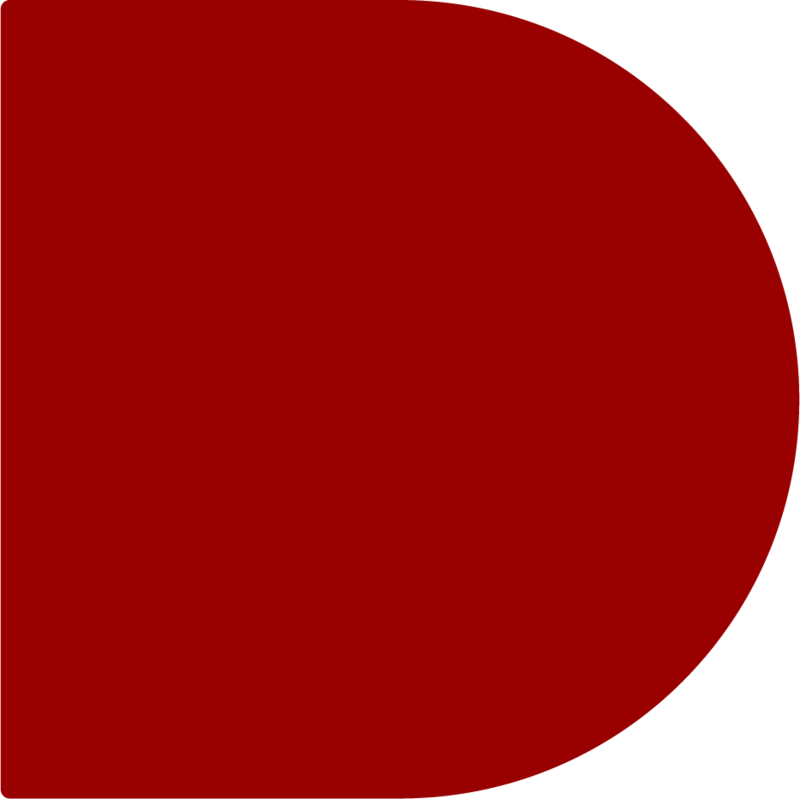 The College fosters a unique culture of mentoring that begins in the classroom and permeates most student activities. Students’ progress through a mentoring program designed to help them be successful citizens of God’s Kingdom, as well as discover and live their calling. The mentoring experience covers a broad spectrum, from academic tutoring and life coaching to spiritual formation and service. People of influence are those who engage in their calling to the work of Christ to make a significant impact in their families, churches, communities, and world. This combination of Christian education and mentoring develops students who are learning from and within a biblical worldview, growing as disciples of Jesus and disciple-makers for Jesus, developing their gifts and talents, identifying the mission and purpose to which Jesus has called them, and living as Christ’s ambassadors. Graduates are engaged in the Kingdom of God in whatever context they are called. 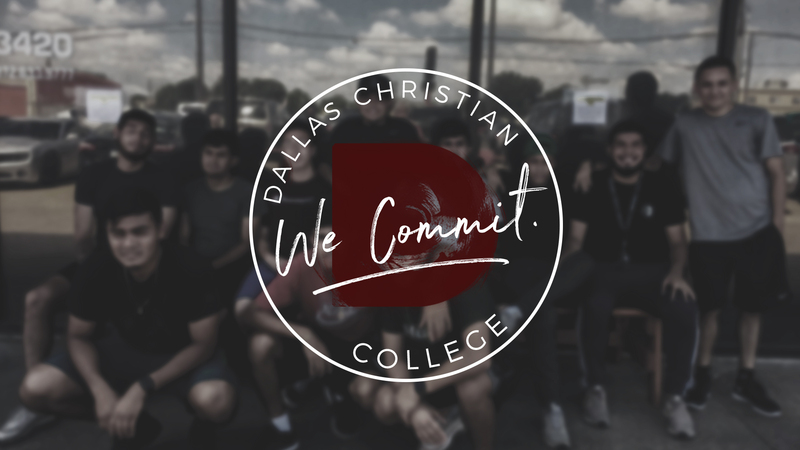 Would you join us in furthering the mission of Dallas Christian College? With the support of individuals, churches, and more we can work together to better the future of DCC.